The film is a hypnotic exploration of isolation, paranoia, and grief that exists in a dream-world all its own. Kirsten Dunst stars as Theresa, a haunted young woman spiraling in the wake of profound loss, torn between her fractured emotional state and the reality-altering effects of a potent cannabinoid drug. Immersive, spellbinding, and sublime, Woodshock transcends genre to become a singularly thrilling cinematic experience that marks the arrival of the Mulleavy siblings as a major new voice in film. 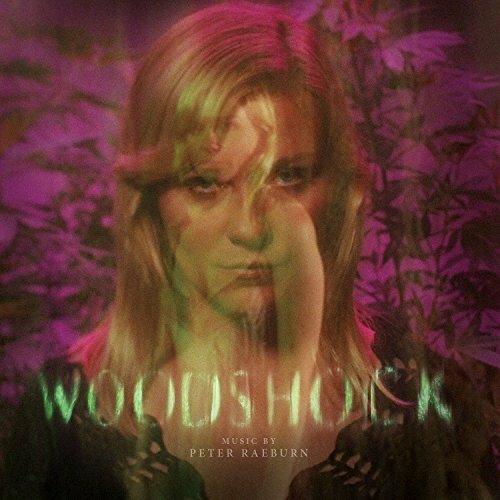 The movie soundtrack of Woodshock will be released on September 15, 2017 by Milan Records.